With the mixed bag of weather it makes the job of placing the horses even more difficult than usual. Indeed, we endured 26mm of the wet stuff over the weekend at Pond House, while other places in the locality missed the rain altogether. Consequently we only had one runner last week, although it is looking considerably busier for the week ahead with plenty of runners tomorrow at Worcester as well as a couple of entries at Market Rasen at the weekend. Well, he’s only gone and done it! 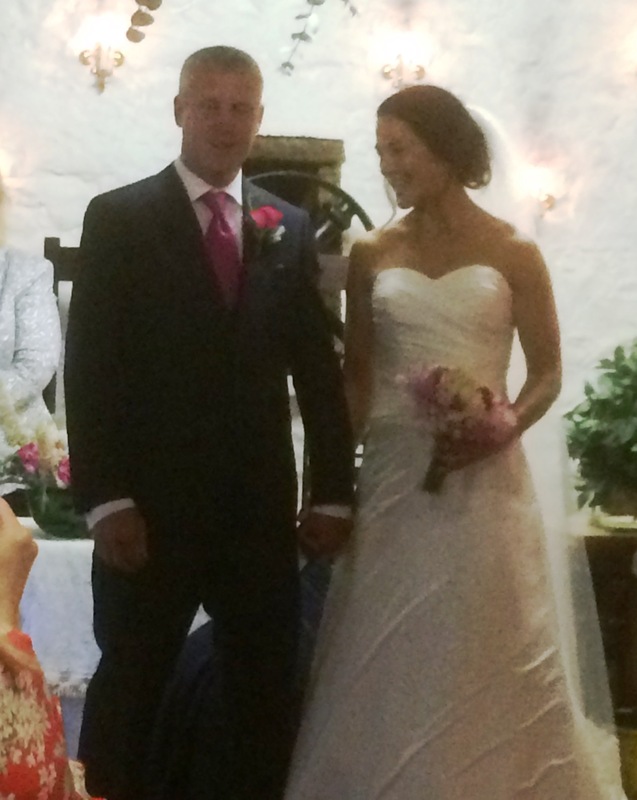 Gerry Supple tied the knot at the weekend, finally allowing long-term partner Jo Buck to make an honest man of him. The happy couple were married at Hornsbury Mill near Chard on Friday afternoon. It was a lovely occasion and even the inclement weather could not spoil it. It is a good job that it was a quiet weekend on the racing front with the celebrations going on long into the night…and the next day with most of the Pond House team in attendance! With jumps cards still a little thin on the ground last week, I took the opportunity to get a few days respite from the day to day grind by taking Leanne and the children on holiday to Portugal. It is a country we have been to several times before and one that we enjoy enormously – it is very beautiful and the climate is just right – bright and sunny without being overwhelming. The kids had a nice time which is the main thing, while I feel rejuvenated (or at least as much as you can do at my age!) 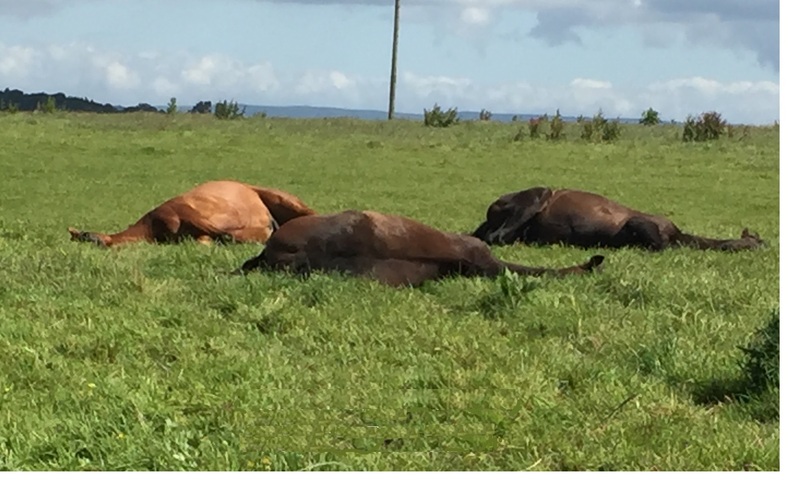 and looking forward to getting the horses back from their holidays and kicking on. With the summer months well and truly upon us, it comes as no surprise that National Hunt racing (quite rightly) very much takes second fiddle to the flat. Even so (and I have said it time and again) the programme book gets decidedly patchy now with only a few jumps meetings scattered here and there before we get a week off in August. 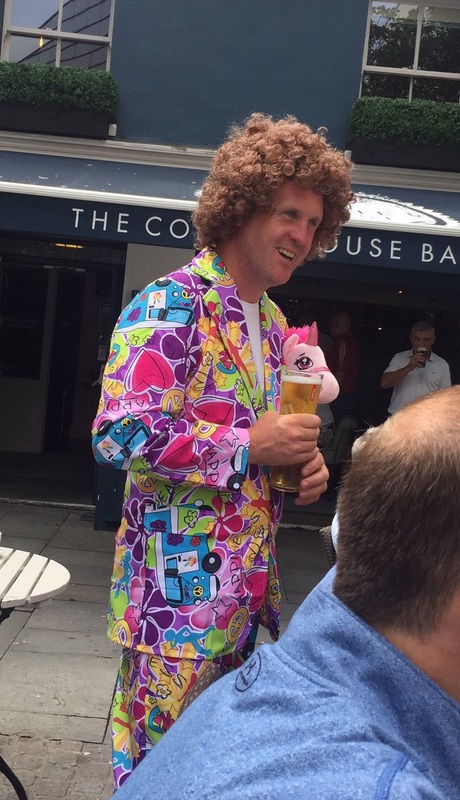 Indeed, this week there are fixtures at Worcester today, Uttoxeter tomorrow and then nothing until Sunday when there are no fewer than three jumps meetings…what is the idea of that?! This week marks Racing Staff week in the industry with charitable organisation Racing Welfare and the Racehorse Owners Association promoting the workers that tirelessly toil behind the scenes to bring you the great racing that we all enjoy on the racecourse and television. Our sport would be nothing without those operating at grass roots level in the stables and it is a great initiative to bring them some recognition and appreciation. 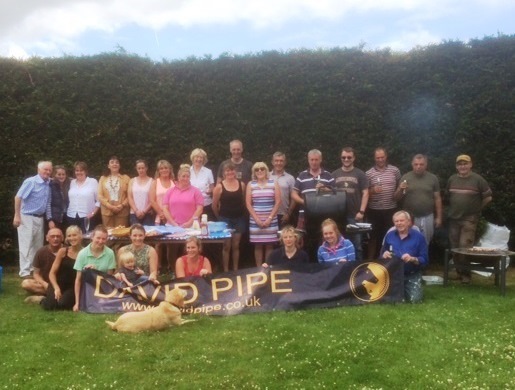 Consequently today we have hosted a barbecue for the staff and owners at Pond House and it was a great fun afternoon and very good for morale. Ascot were blessed with some glorious weather last week for their Royal meeting and while the warm, dry conditions were good for the racegoers, it did mean that prevailing ground conditions were very quick on course. I say conditions were good for racegoers, although I was somewhat surprised the dress code was not relaxed a little on the first day when temperatures hit 33°c. Unsurprisingly we were very quiet with just three runners, including one at flat racing’s centrepiece. Wow! Following a soggy start to the month, we have now gone over a week without any rainfall at all. With temperatures also reaching in excess of 30°c, the ground is drying out quickly and despite the best attempts of the ground staff and their artificial watering techniques the going is unsurprisingly on the lively side at most tracks. Consequently we only had a handful of runners last week, although a yield of 2 winners from 6 runners is not a bad return. It was another quiet week on the racing front with just a handful of runners and it looks like being a case of more of the same during the week ahead. It is a good job we have the politicians to keep us entertained while there is a dearth of National Hunt fixtures! Don’t worry though, enough has already been said about the General Election without me adding to it. Although the winners are proving somewhat elusive at present, it is good to see the horses continue to run well and through the first few weeks of the new jumps season, over half of all of our runners have reached the frame. Of course, summer is traditionally our quietest time of the year and with the ground very fast up until the weekend’s downpours we have had relatively few runners. Even so, there is plenty going on away from the track and I was at the sales again last week securing some nice new recruits to bolster our string ahead of the core campaign. 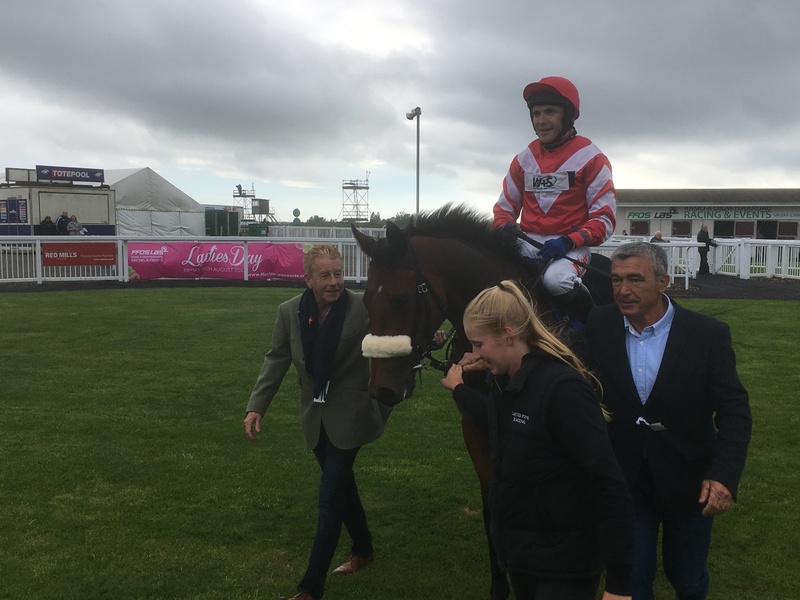 After a somewhat frustrating period it was great to finally get on the board for the season at Ffos Las on Saturday evening. Delface won the opening novice hurdle under Tom Scu, making all. Bought quite recently from Ascot sales for reasonable money he carried the colours of the Pipe’s Prospectors and won on his Pond House debut. 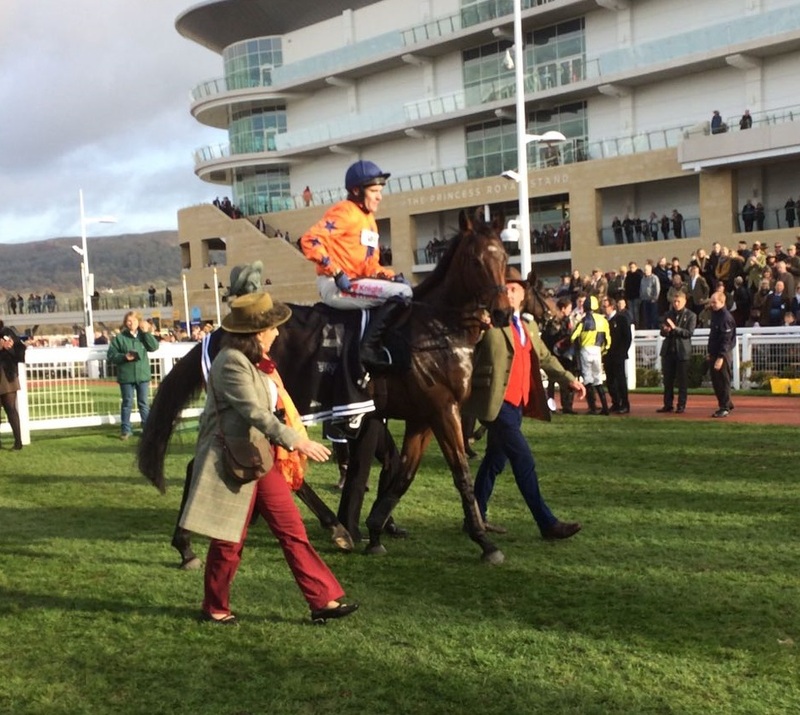 Tom Scu kept things simple from the front and he jumped very well and won in workmanlike style. This was his second win over hurdles for the four year old as he was winner on his last run in Ireland. 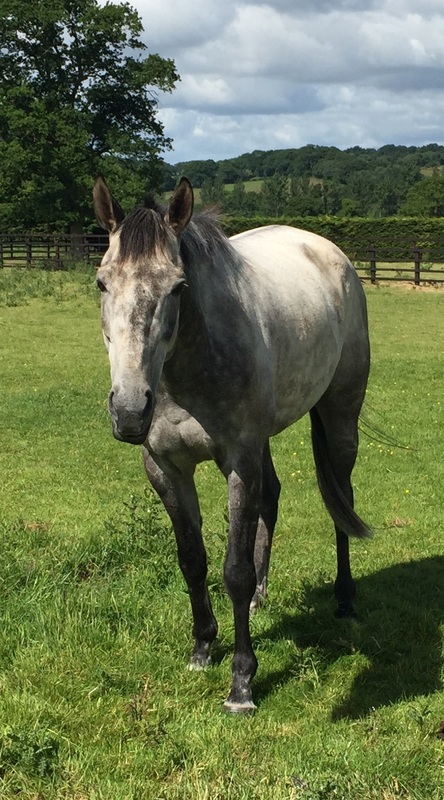 He will probably want further in time but on this galloping track the minimum trip was no issue and he should continue to give his owners a lot of fun along the way. He may well have another run shortly before we decide whether to keep him going or have a little holiday. I couldn’t be more pleased for everyone involved.